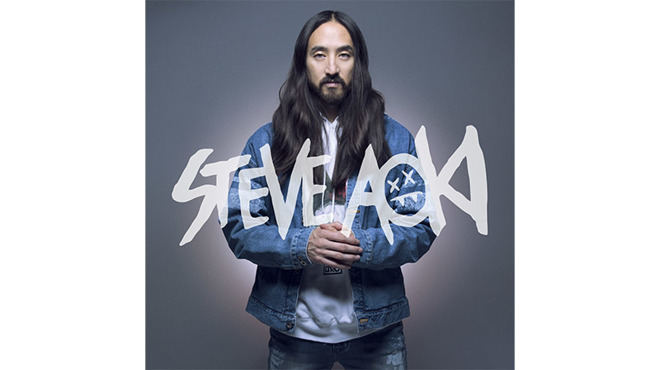 Apple Music has scored exclusive access to content from three of the world's top DJs, Steve Aoki, Sigala and DJ Suss One, which will arrive as part of a library of mixes coming to the streaming service thanks to rights management firm Dubset. Dubset in an announcement on Wednesday said it partnered with Apple Music to deliver hundreds of DJ mixes to subscribers of the service. Alongside the batch of mixes are three exclusive sets by Aoki, Sigala and DJ Suss One. Aoki's track is an hour and 40-minute retrospective of works created with major artists like Gucci Mane, Lil Uzi Vert, Lil Yachty & Migos, Fall Out Boy and more. Sigala's 30-minute mix incorporates a few of his favorite tracks of 2017 and some throwback 90's hip hop and R&B hits, while DJ Suss One offers a 45-minute tribute to classic hip hop. With the content now available on Apple Music, DJs can create their own mixes, Dubset said. "How amazing is it to be able to quickly and freely throw together a mix of tracks with no clearances or paperwork required?" Aoki said in a prepared statement. "It's the dawn of a new era. I can't wait to see what aspiring DJs and Aoki fans do with my music in their own sets." Dubset originally inked a deal to provide Apple Music and Spotify subscribers access to user-uploaded mixes in 2016. The firm's proprietary MixBANK audio fingerprinting technology can identify songs within uploaded mix and remix content, attach those tracks to publishers and labels, and distribute royalties to rights holders. DJs can also search through Dubset's available catalog to make their own mixes by using a free MixBANK account.